Lock and Load! 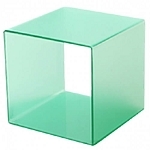 This absolutely gorgeous Locking Acrylic Display Case will keep your high-dollar items safely on display and free from dust particles as much as possible. 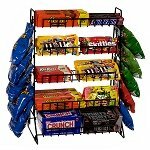 The lockable hinged doors of this clear display rack making it easier on your employees when reloading merchandise. The five see through trays on this enclosed display case pull out with ease so that accessing items and refilling is a simple task. You have just over three inches of space in between each tier. 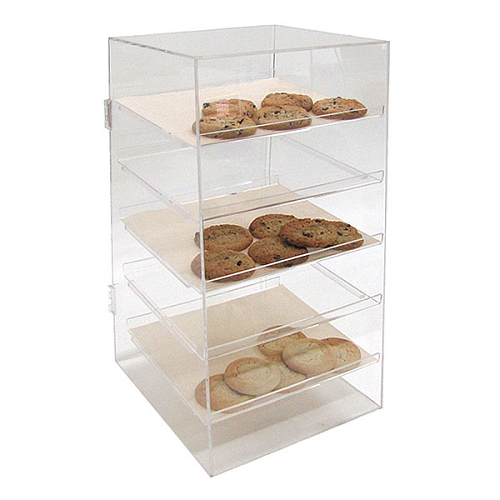 Elegant acrylic lends durability and style to this lockable display case. This is the perfect enclosed case sitting at your checkout lines for some extra impulse buying. Advertise such materials as fine jewelry pieces, upscale sunglasses, delectable sweet treats and more! Order your locking fixture today and show off your products securely and in a stylish fashion.